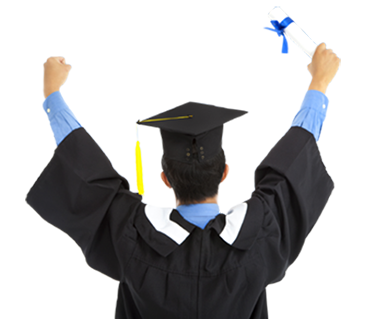 Welcome to the world of IMS, an institute with over 40 years of experience in shaping success stories. Our motto is to mentor, motivate and guide our students and all those who interact with us in order to make them self-aware and enable them to choose the right career decisions. 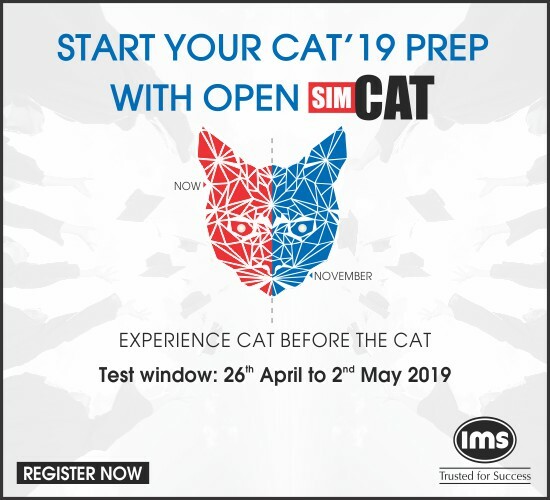 CAT 2018 - 100%iler / Final Admits to IIM A, B, C, XLRI.